I was fortunate to spend a couple of days last week in Vancouver, B.C. attending an American Bar Association Business Law Section meeting, where I joined a panel to discuss the myriad intellectual property (“IP”) issues business lawyers advising cannabis clients should be thinking about. The panel was comprised of both Canadian and U.S. attorneys, and we sought to provide a comparison of the IP issues faced by U.S. and Canadian cannabis companies. Of course, the two industries are becoming increasingly more intertwined, as companies from both countries seek to expand into the other, and as investments are moving across the border with regularity. I’ve written previously about many of my U.S. clients who are licensing their brands (and providing other advisory services) to Canadian companies, as well as the difficulties posed by the Canadian cannabis regulations which went into effect last October. Given how limiting these regulations are, many Canadian companies were waiting to see how and if Health Canada would go about enforcing them. Many companies thought the rules wouldn’t be strictly enforced and have been engaging in extensive promotion of their brands that is arguably in violation of the rules. Following the coming into force of the Cannabis Act (the Act) on October 17, 2018, Health Canada has noted some promotional activities, including online content, that may not be compliant with the promotion prohibitions prescribed in the Act. 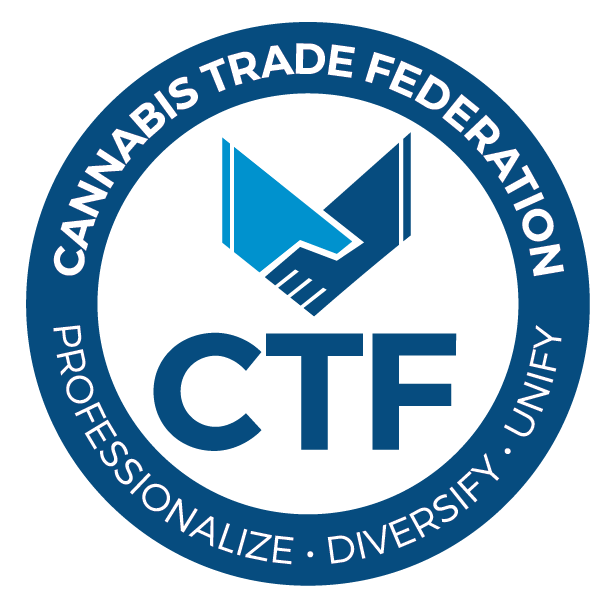 This letter is to remind license holders of their obligation to comply with the Act, including the prohibitions relating to the promotion of cannabis, cannabis accessories and services related to cannabis, as well as prohibitions relating to the packaging and labeling of cannabis and cannabis accessories. In addition, Health Canada pointed out that a good deal of online promotional content on websites and social media sites is being made available by cannabis companies without any steps being taken to ensure that the promotion cannot be accessed by young persons. This is a violation of the rules and companies must implement steps to ensure youth cannot access promotional content. In the case of many social media platforms, it is unclear what steps can or should be taken by license holders to meet this goal. And finally, Health Canada noted that violation of these rules could result in a fine of up to $5,000,000 or imprisonment for a term of up to three years or both. This letter should serve as a warning for Canadian companies that haven’t taken these restrictions seriously, and should also serve to set the expectations of U.S. companies looking to do business in Canada, since these restrictions are more onerous than any we’ve seen at the state or local level in the U.S..